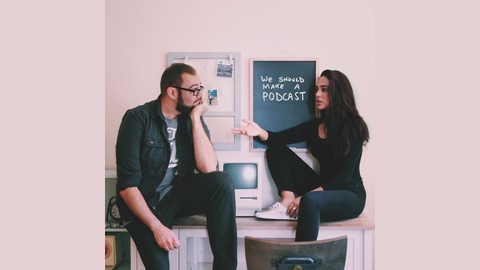 This isn't a podcast where we act like we're smarter than you. This isn't a thinktank. We’re not trying to make you feel some type of way, we’re not experts. You may not agree with us, we may not even agree with each other. We’re two people with two microphones having a conversation and inviting everyone to listen. In which Grace and Mark share their views on touchy subjects like Trump and girl scout cookies. 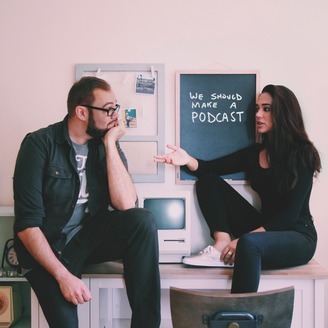 #012 - What's The Deal With Podcasts?